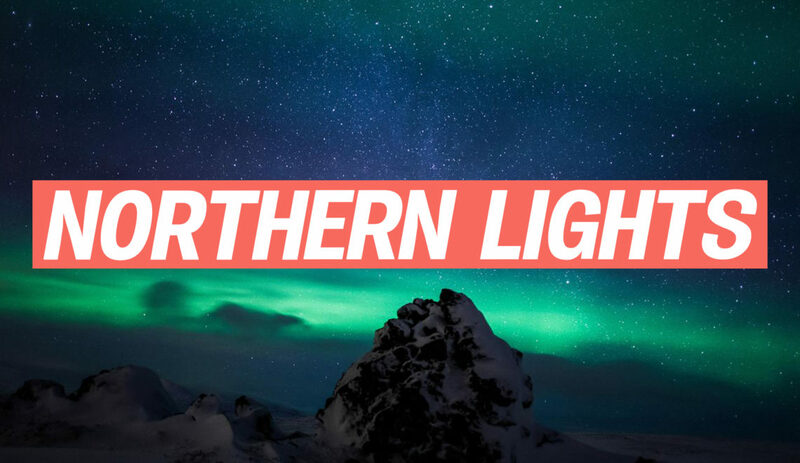 In case you’ve been living in a cave (pun intended), the Department of Foreign Affairs (DFA) recently announced that a former contractor had stolen all the data of Philippine passport holders—pretty unbelievable, if you ask us. Now because of this, anyone who’s due for a passport renewal anytime soon will supposedly have to bring an original copy of their birth certificate again (because the DFA has to rebuild their database), but we asked a couple of nomads who have recently renewed their passports and we got mixed responses: some had to submit their birth certificate as a requirement and a couple of bros got through the renewal in 30 minutes without being asked for a copy of their birth certificate. Your appointment confirmation. You can schedule your application here. Your duly-accomplished application form that you can download and fill up before heading to your appointment. Original copy of your birth certificate issued by the PSA (formerly National Statistics Office or NSO). A valid ID and a photocopy of said valid ID. Passport fee. It will cost you PHP 950 for a 12-business-day processing. 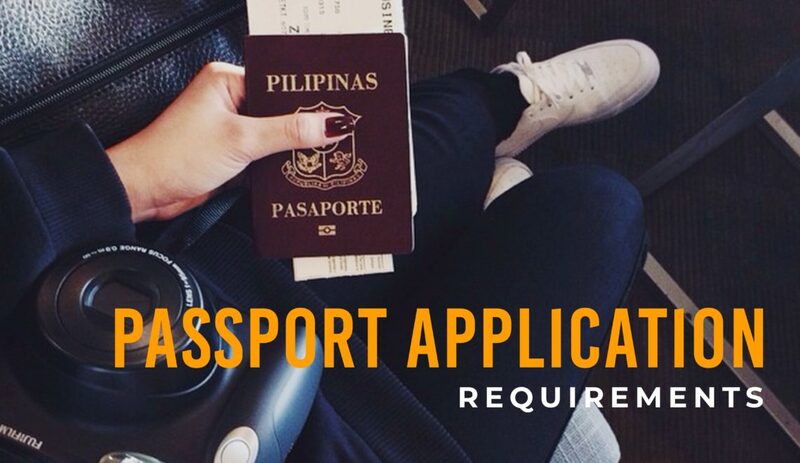 But if you want to rush your passport, you can pay PHP 1,200 to get it within six business days! 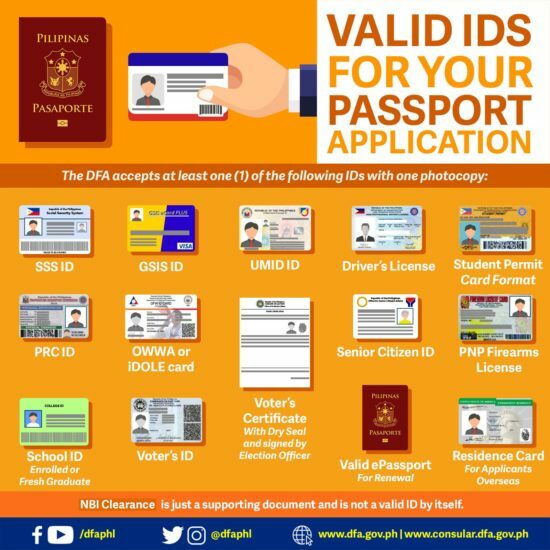 Make sure you have all these documents and the right valid IDs so that you won’t have a hassle time getting that passport for your next adventure! What are your DFA experiences? Share it with us below!